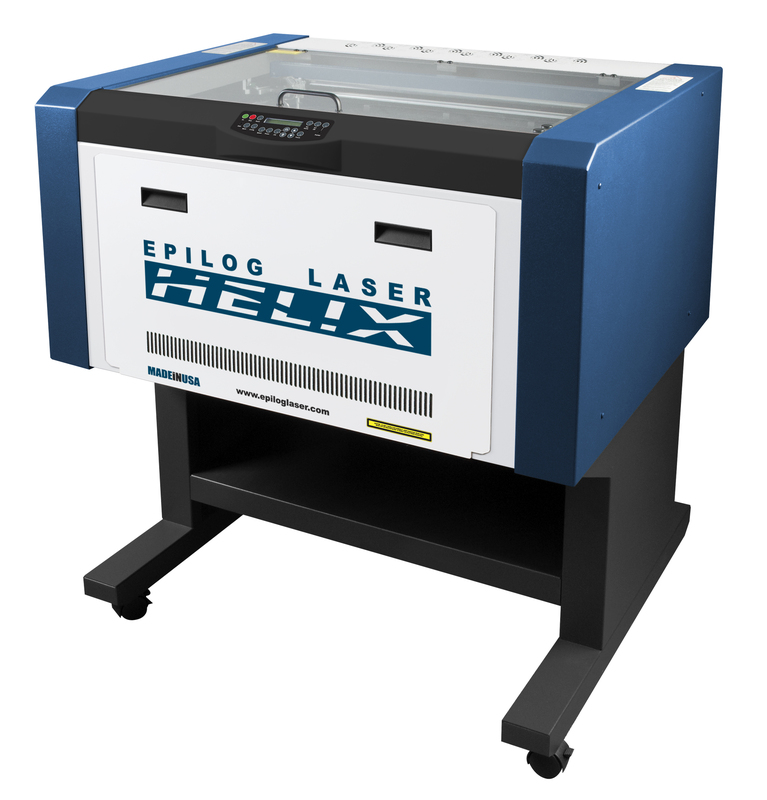 LANCASTER, PA -- Epilog Laser, the leading designer and manufacturer of CO2 and fiber laser engraving, cutting, and marking systems, has joined the ranks of exhibitors at Wood Pro Expo Lancaster to be held October 18-19 at the Warehouse at the Nook in Manheim, PA. In the video below, Celeste Wong of Celeste Watches discusses how she uses a laser to fabricate multiple materials to manufacture her watches. Used extensively in the woodworking community, Epilog’s systems can cut and engrave a variety of substrates including woods, acrylic, fabric, glass, slate, and others. The company says its powerful, user-friendly laser cutting/engraving systems allow woodworkers to create incredibly detailed etchings on their products, produce intricate inlays, or even cut wooden components for a custom project. Epilog Laser will be exhibiting in Booth # 302 at Wood Pro Expo. Click HERE to see a complete list of exhibitors. 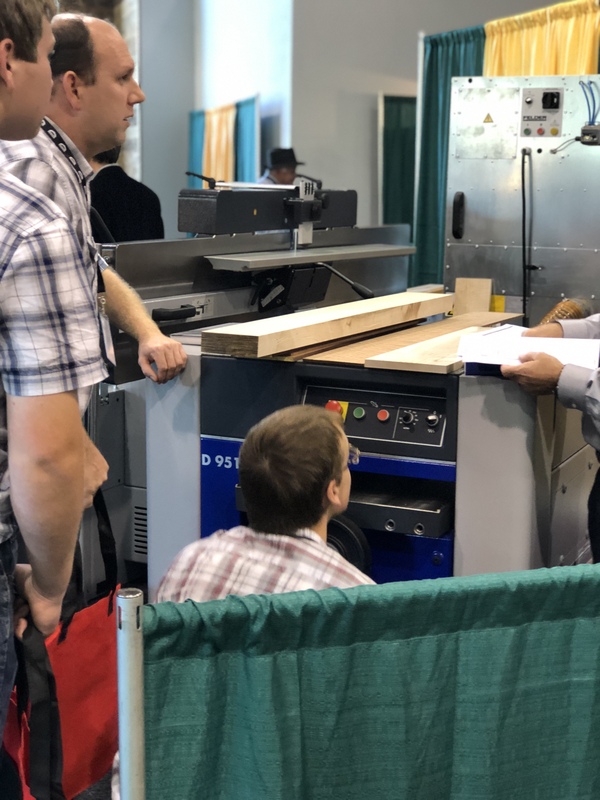 Wood Pro Expo is a regional show for woodworking businesses bringing suppliers and experts together for a localized presentation of equipment and supply solutions. 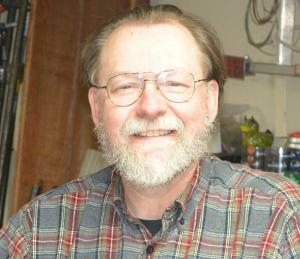 In each city where it takes place, it includes a strong educational program on best practices for shop production, and as well as an expo oriented to equipment and supplies geared to small and medium-size shops, including CNC basics, employee recruitment, finishing, lean manufacturing, business management, software, and shop safety. Launched in 2014 in Baltimore, the show moved in October 2017 to Lancaster, Pennsylvania as an annual event. Following the 2018 Lancaster event, Wood Pro Expo will return to Charlotte on March 6-8, 2019, co-located with the Cabinets & Closets Expo. 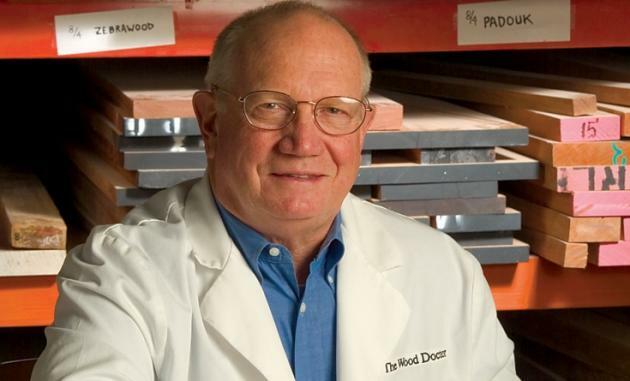 Registration for Wood Pro Expo Lancaster will open June 25.